This forum seems loaded with female motivation, but now I want to share some of my own as well There's a few men that really motivate me, and I would at least want to share my favorite man. Freddy I cant see the image. Maybe its just me so I will go and google him. Good luck with your motivation. Yummy. He is all the motivation I need. Here it is Had a little trouble with the original webhost. Seems alright when I attach it though. yummy, i wish Ryan was my hubby's goal too. lol. I have a new fantasy guy now wooooot!!! he's hot! You can do it Freddy, i'm sure you can. Pretty interesting... 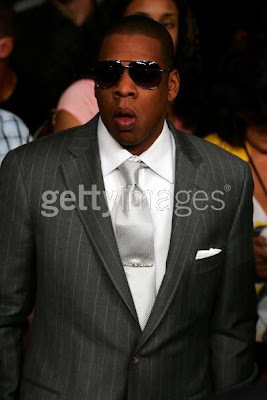 I bought about the same grey pinstripe suit as 50 Cent has. Oh look at that... Jay Z has one as well! Well then Freddy....share a photo of you in your pin stripe suit with us then!! Would love to see how far u have come! You sound so happy! I know, I know I'll ask my wife to take a picture. As I used to be 115kg's, and am down to 86kg's now, I think I should do something about my image. One of the things I LOVE is Ryan Reynolds' beard. Check it out below. Well, at least I know the beard isn't working for me now. It itches just too much.